For the next 24-36 hours, I’ll be playing music on Radio Riel in honor of Relay for Life of Second Life. The program ranges from gospel to new age, with a bit of classical cello and viola da gamba to bridge the gap. Notable among the religious music is a variety of Sacred Harp selections, including both highly stylized and very traditional renditions. Please consider donating to Relay for Life, which supports the work of the American Cancer Society and their international partners. On Sunday, July 11, 3-5pm SLT, I’ll be DJing for Riel Day for Life, a fundraiser for Relay for Life of Second Life. I’ll be picking up from “French Classical Music” at 3 and playing a set of Klezmer and polka, as requested by Frau Annechen Lowey, until 4. Then from 4-5, please join me in celebrating the vibration, the overtone, the rasp, the twang–yes, the drone, in all its varied glory. Riel Day for Life is in support of the New Babbage RFL team. I’m delighted to be supporting the Relay for Life of Second Life by providing music at “Dancing Under the Stars,” June 12 from noon to 3pm SLT. Captain Veles is holding the grand reopening of the Harborside Horizon Ballroom in Steelhead with a dance in support of RFL in SL. Suggested dress is formal fantasy. The relay portion of the Relay for Life in Second Life has now begun. For the next 24 hours, people will be celebrating, learning, mourning, virtually walking, and yes, raising money for the American Cancer Society. 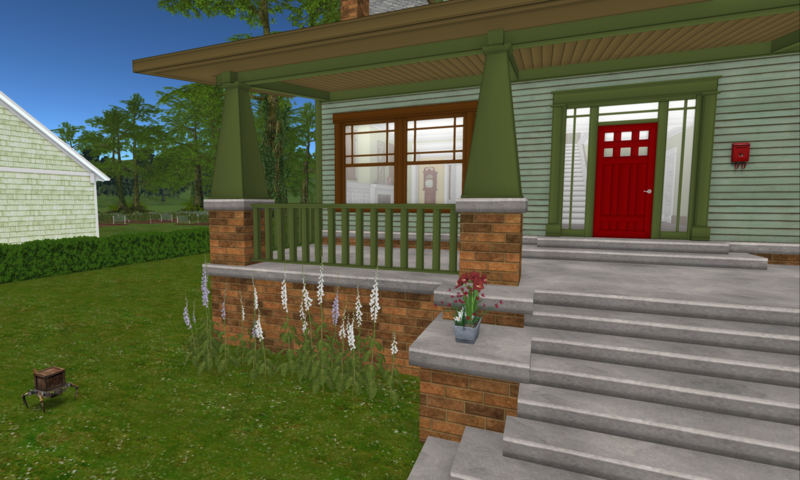 If you have not yet made a contribution, you can do so in Second Life by paying any donation kiosk (and there’s a Team Elizabeth Blackwell kiosk at our team campsite). You can also contribute using a credit card at my page on the ACS fundraising pages. I created a low-key team to bring together friends who want to quietly support RFL. Team Elizabeth Blackwell is named in honor of the first woman to receive an M.D. degree from an American medical school, in 1849.